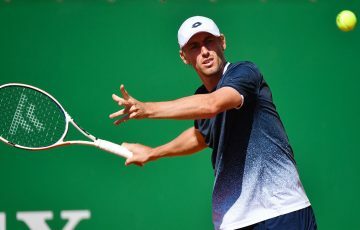 Marc Polmans is one of the fastest-rising Australians in the ATP rankings, having halved his ranking since the beginning of June. 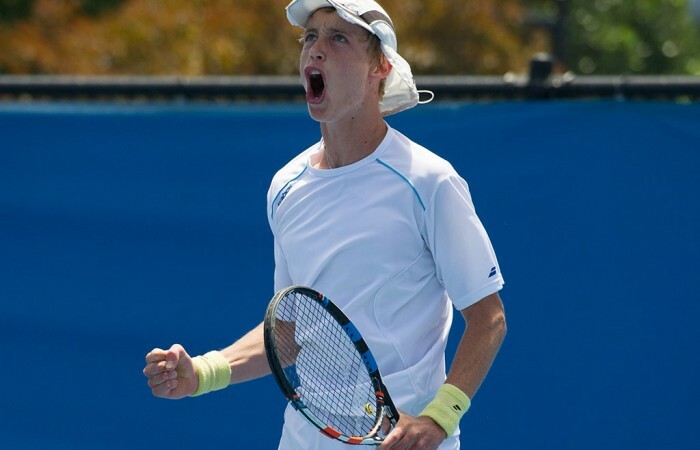 Marc Polmans has jumped another 23 places in the latest ATP rankings to reach a career-high ranking of No.354. 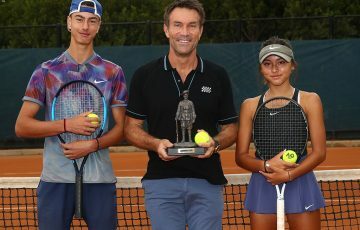 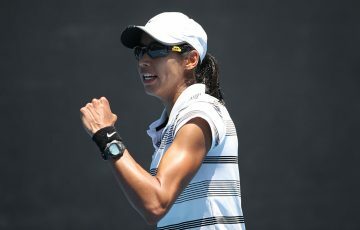 The 19-year-old Victorian has since the beginning of June experienced extraordinary success on the Futures circuit, winning three titles and a further three finals. 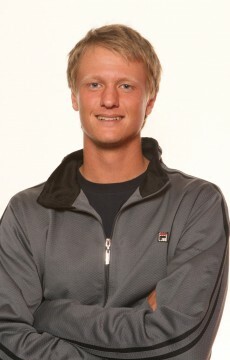 Beginning that month at 700th, the youngster has almost halved his ranking. 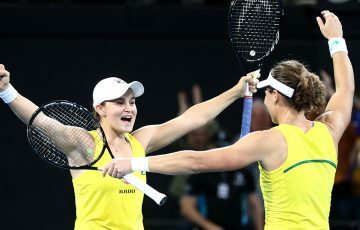 Polmans has won 32 of his past 38 matches, and is now the 17th best-ranked Australian. 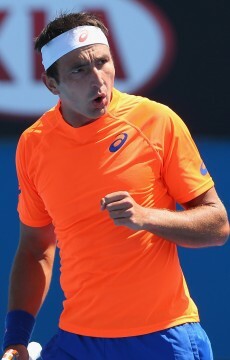 Another improver was Marinko Matosevic, who vaulted 30 places after making the quarterfinals of the Aptos Challenger in the United States. 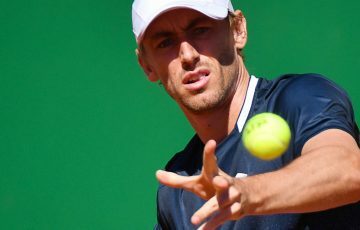 The former world No.39 has gone 17-9 since last April and his improved from No.435 in early March to its current mark of 308th. 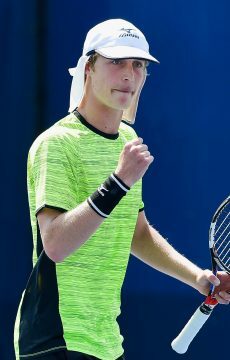 Greg Jones was one of our biggest movers, ascending 85 rungs on the rankings ladder to No.597 after advancing to the second round of the Gatineau Challenger in Canada as a qualifier.